Whether big or small, businesses put a lot of effort into distinguishing their brand from the competition in the minds of customers. Businesses constantly work on coming up with a Unique Selling Proposition for their brand to gain more attention from the customers. However, your efforts to build an identity for your brand or your business will prove to be futile if you do not protect them with the help of trademarks. Without the presence of intellectual property rights such as trademarks and copyrights, anyone can steal your ideas and present them as their own. Even though having intellectual property rights has benefits that are obvious and should be considered essential, there are some misconceptions associated with using them. In this article, we aim to clear all misconceptions especially held by small businesses regarding business trademarks. Many times small businesses believe that because of the scale of their business it would be considered too early to make such an investment in protecting something so small. When in reality all successful businesses carry out the trademarking and patenting processes before their launch. This is because you should not base this decision on the size of your business right now and think of how big you are planning to become. If you fail to license your brand, the value of your brand might fall very quickly if one of the competitors uses your ideas as their own. Hence, whatever the scale of your business might be, you need to get intellectual property rights as soon as possible. Registering your company name only prevents the competitors to use that name as the DBA (doing business as..) name and hence can be used by them in any other way. Also, registering your company name allows you to prevent its usage by the competition within the state or province only. This means anyone outside the state or province can use the name without having to face any consequences. If you wish to have your trademark covered beyond borders, you will need to check for that country’s laws regarding intellectual property. 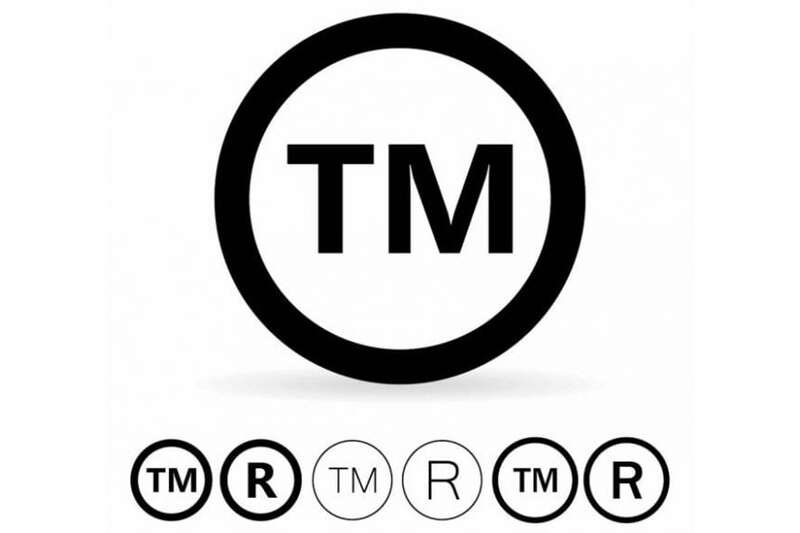 If you get your trademark registered, you will get federal level protection. Many small businesses avoid going through the process of getting their products and services trademarked because they are reluctant to incur costs associated with the process. However, it needs to be made clear that the importance of trademark is far more than the costs incurred during its registration. 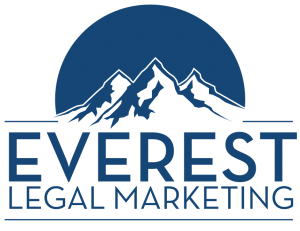 If you skip trademarking and move on to developing your brand and conducting business, you will always be at risk of losing it all because of infringement. Hence, to avoid building the brand and then having to lose it at the hands of competition or having to go through the difficult process of rebranding, it is recommended to make trademarking your number one priority. Collecting damages for infringement is not as easy as it sounds. Most of the times, even if you sue someone for using your intellectual property, you will need to incur legal fees and might end up with a decision that does not benefit you financially and only asks the user to stop the infringement. Thus, it is recommended to have a strategy that protects you well. In the end, it could be said that there is a high risk involved in businesses operating without having registered trademarks and hence it is recommended for any small business to make up a strategy for trademarking, patenting and licensing in the beginning so that nothing can stop them from turning into a successful entity.